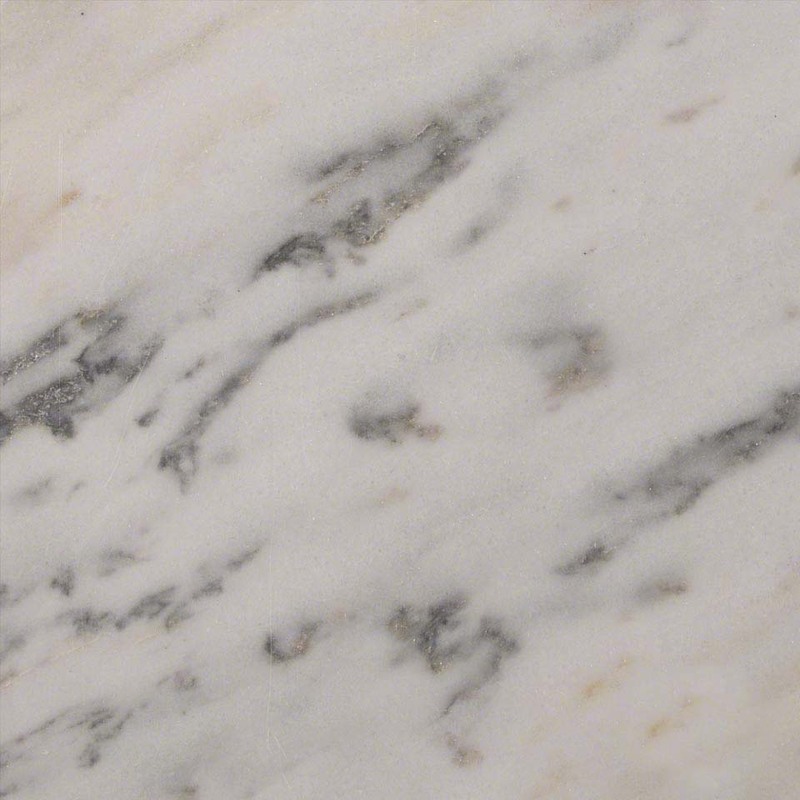 Marble has been used in some of the most beautiful structures in the world for centuries. 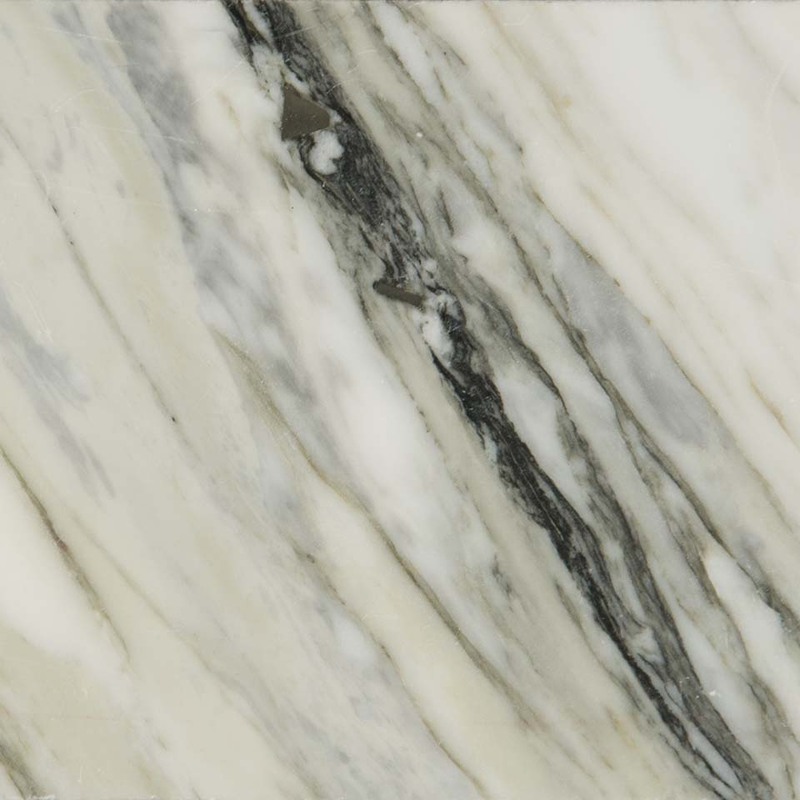 It has been admired by architects and designers for its sophisticated composition and time-tested endurance. 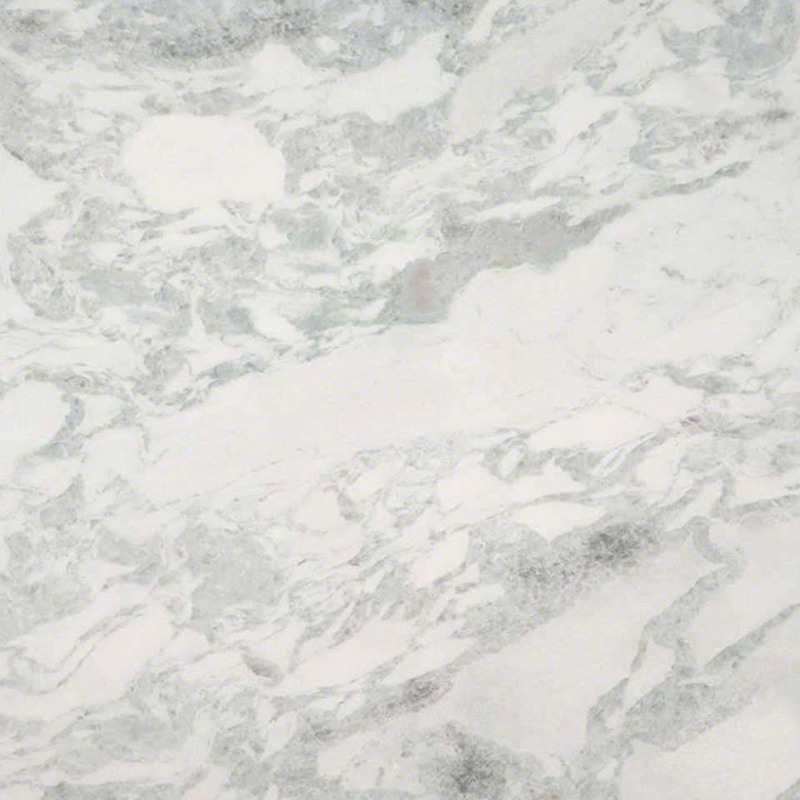 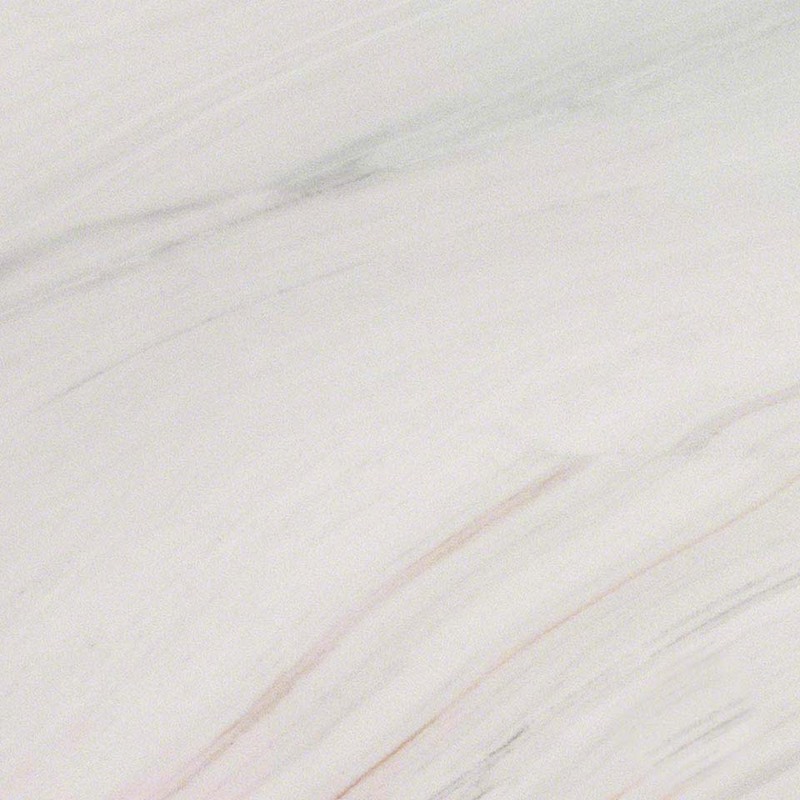 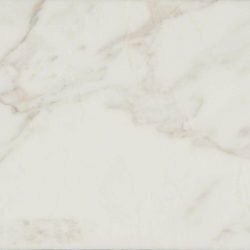  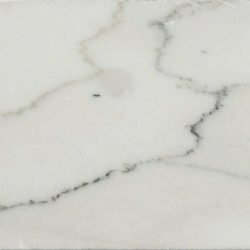 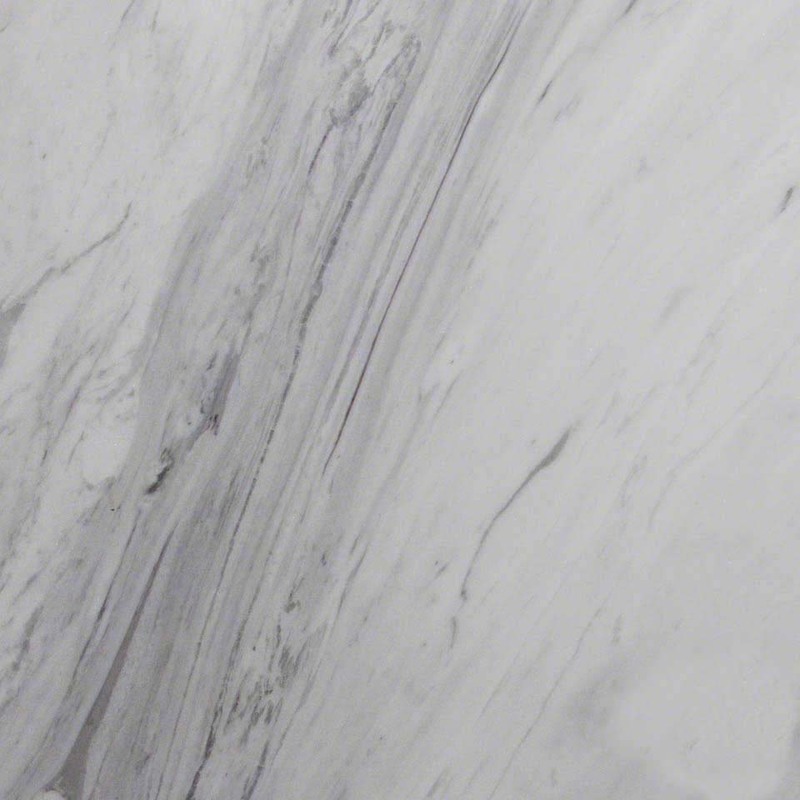 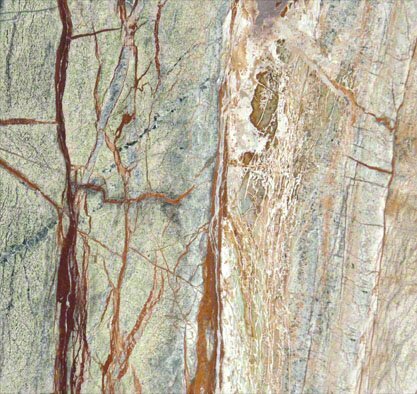 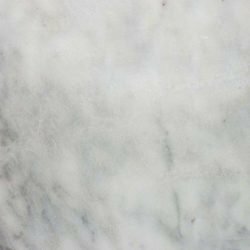 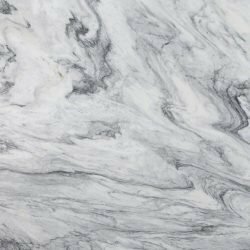 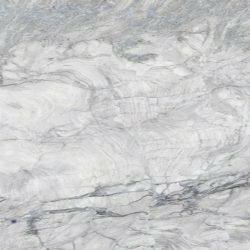 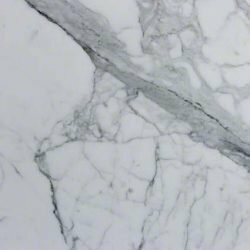 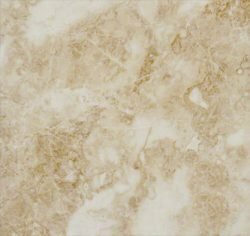 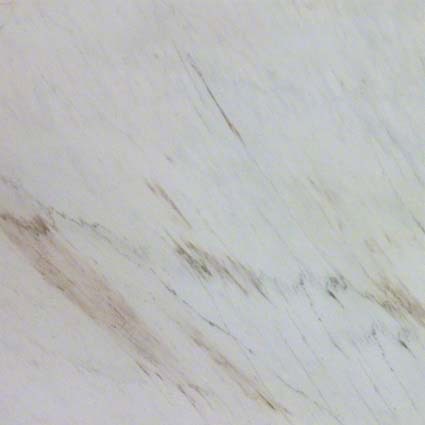 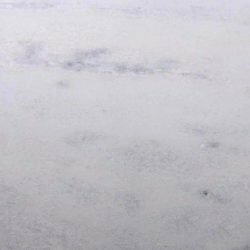 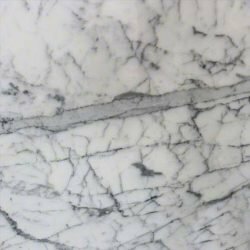 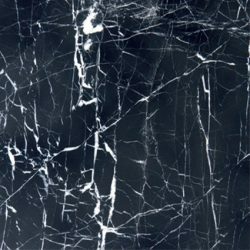 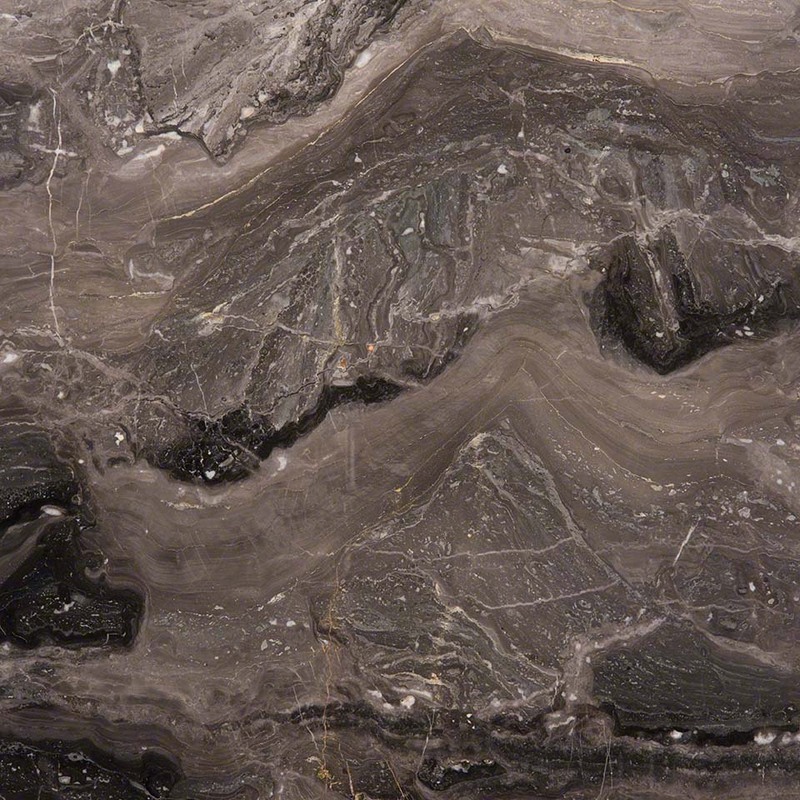 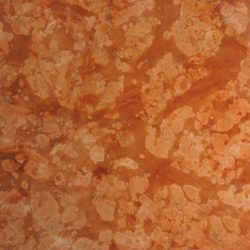 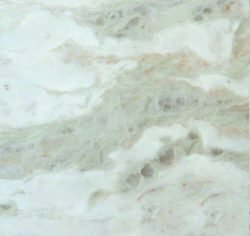 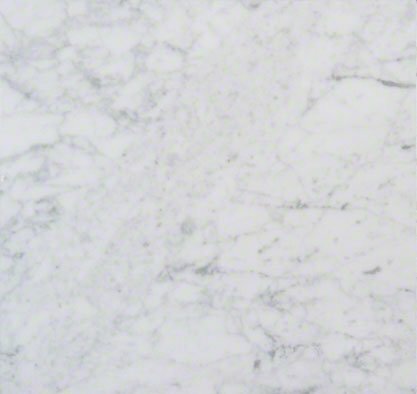 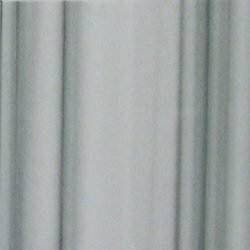 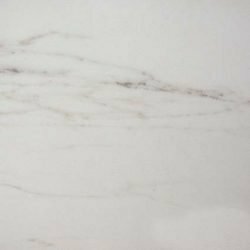 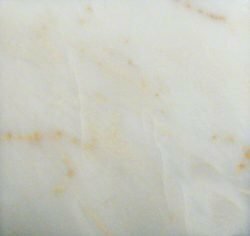 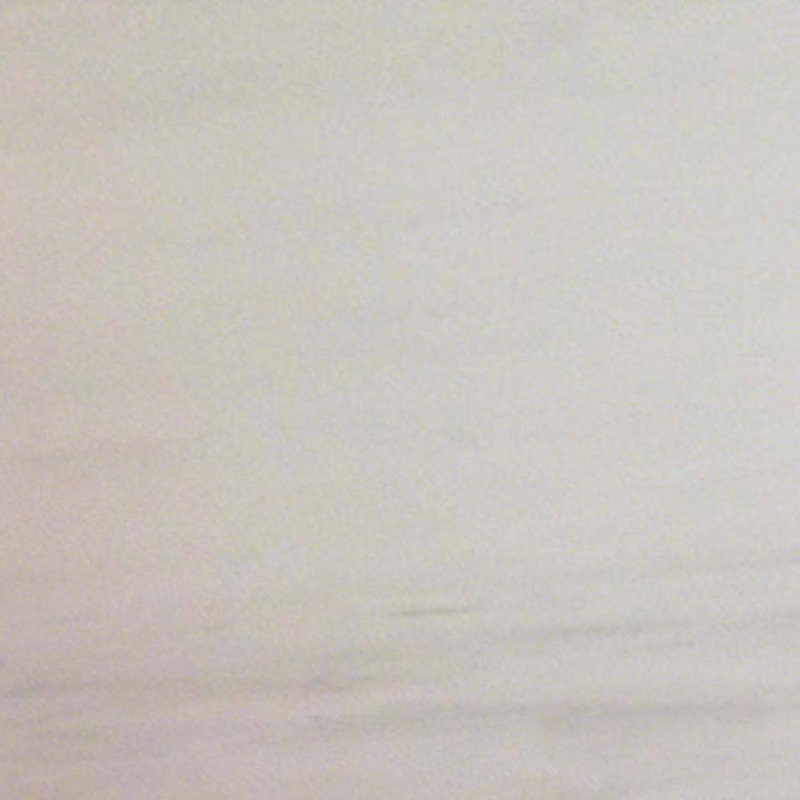 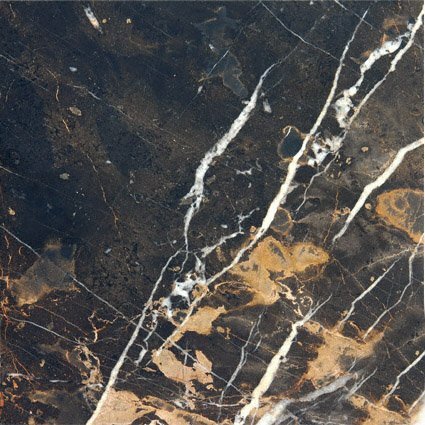 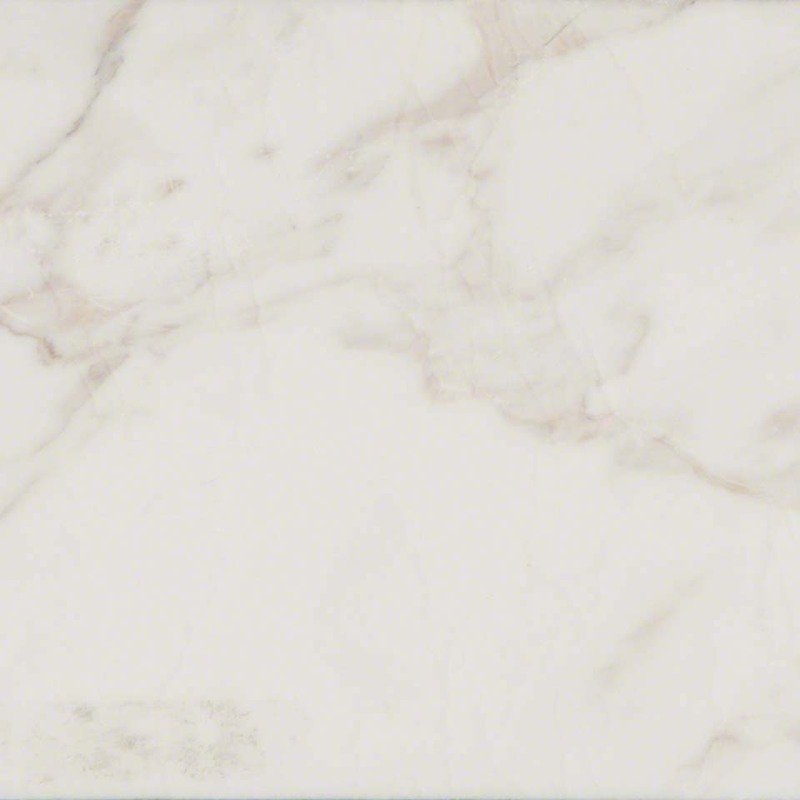 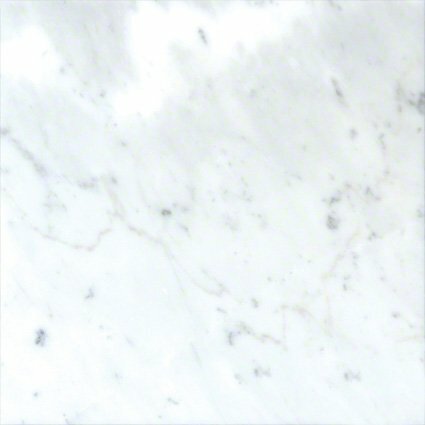 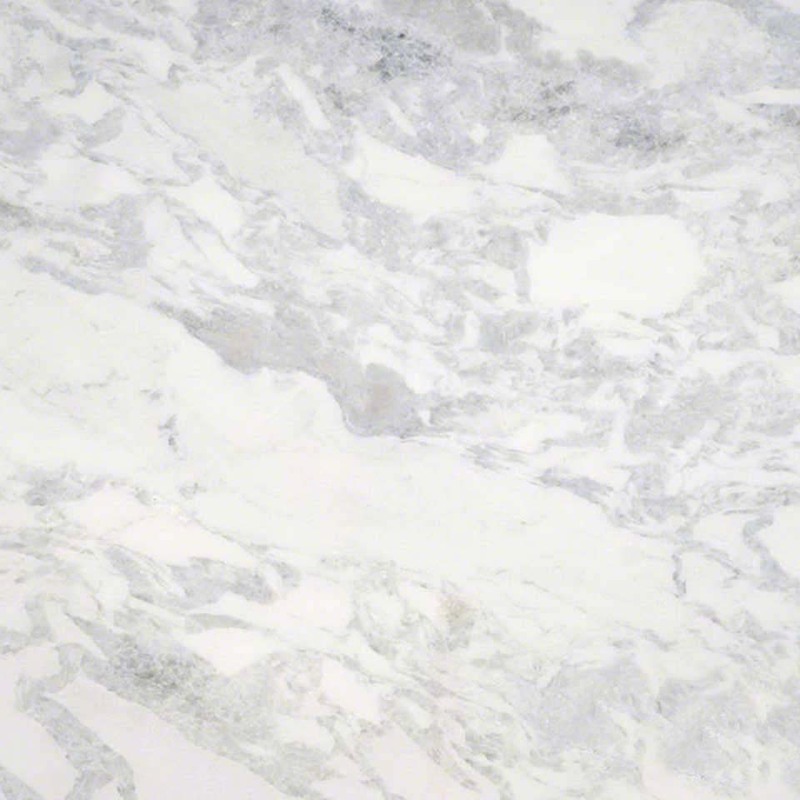 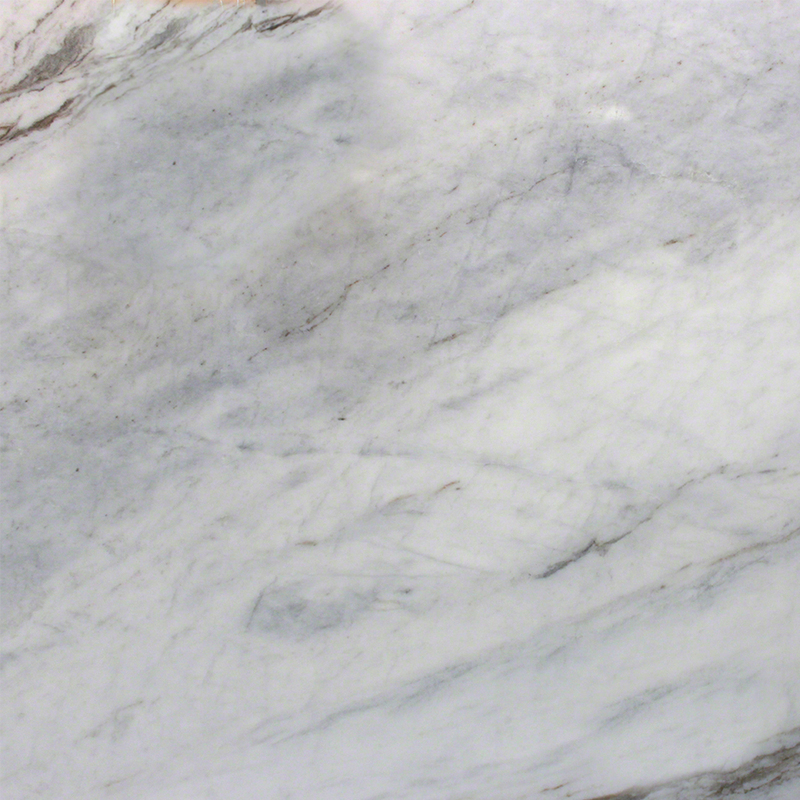 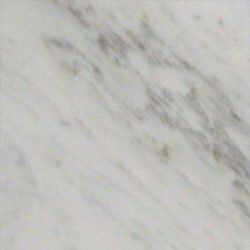 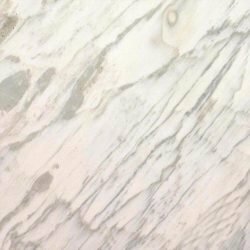 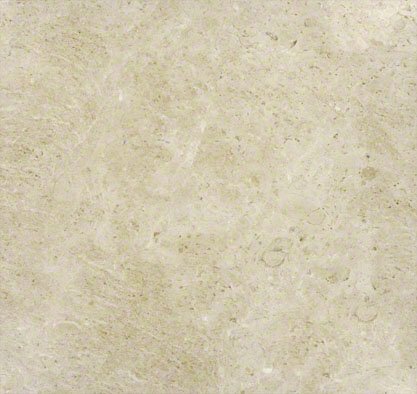 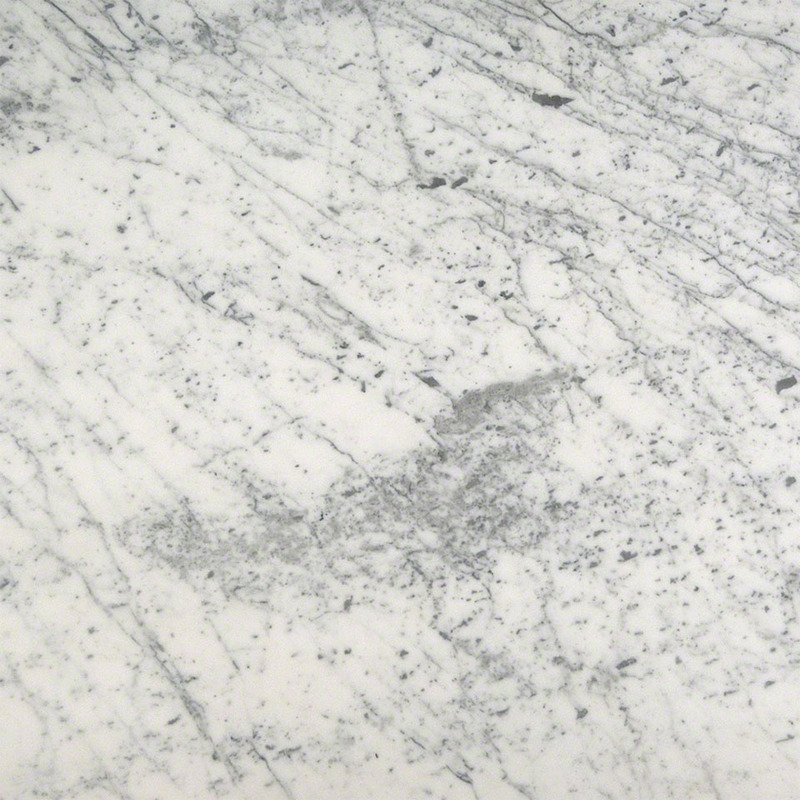 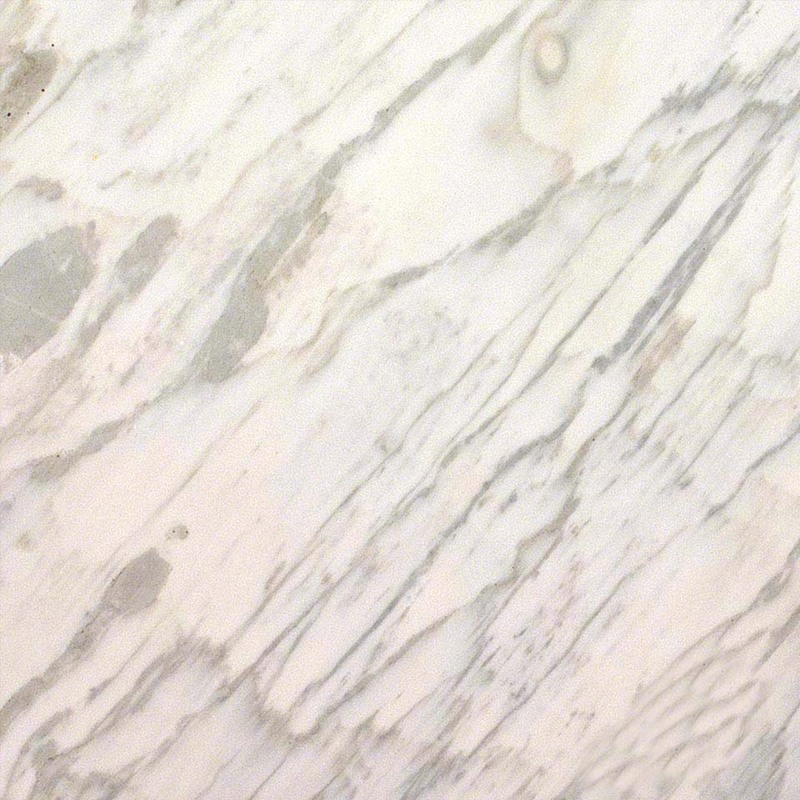 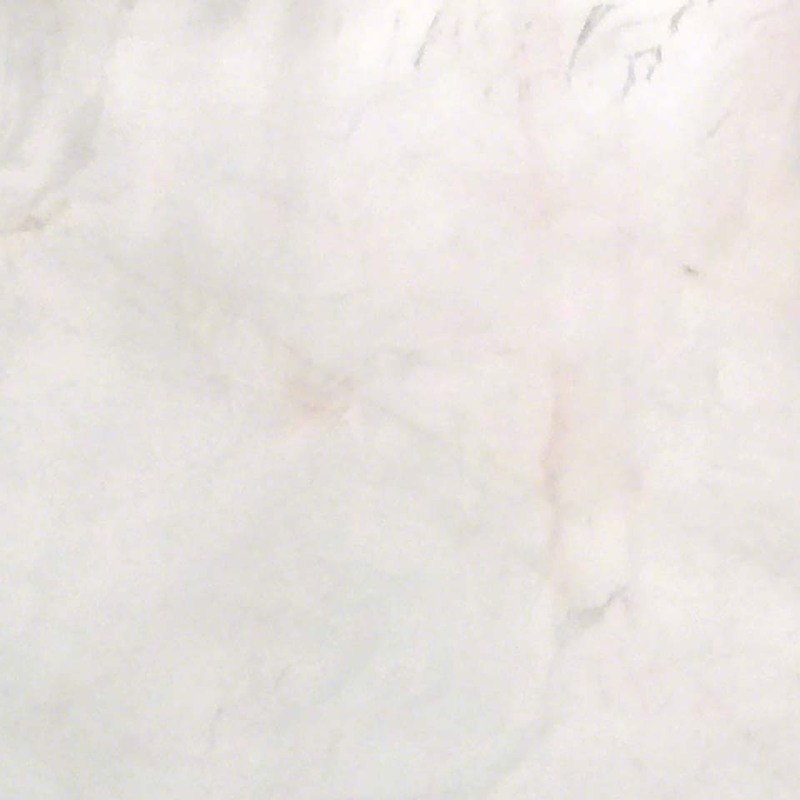 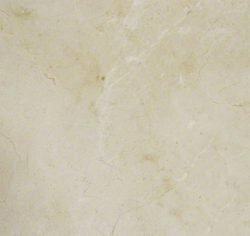 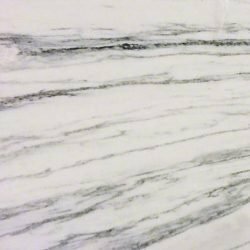 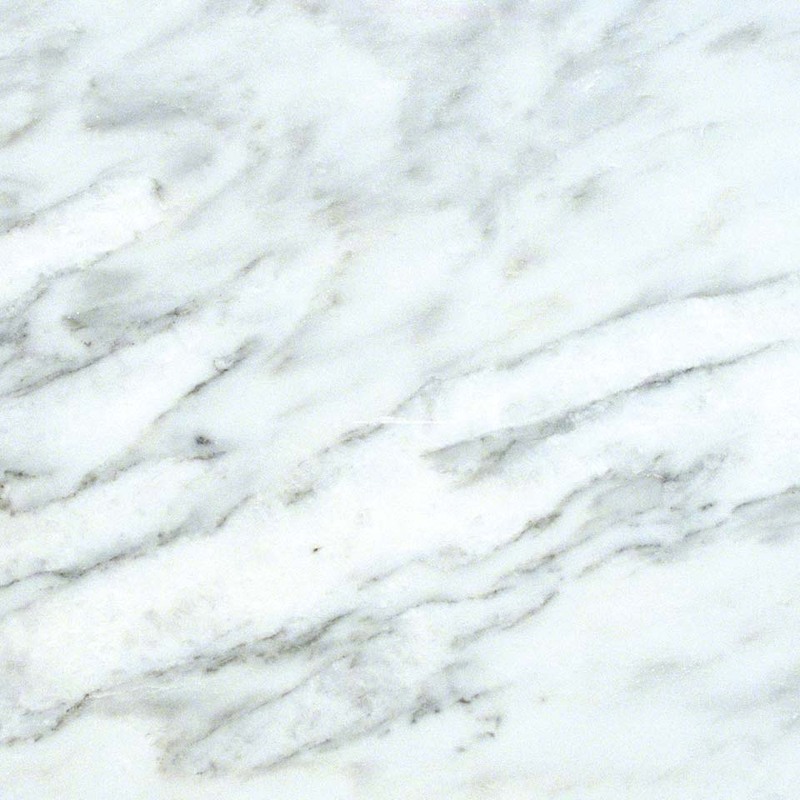 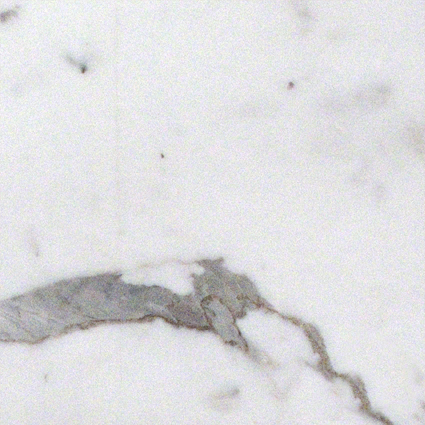 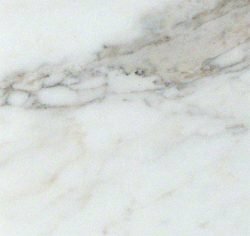 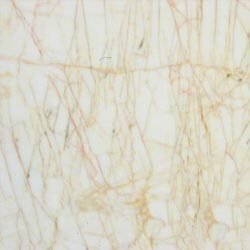  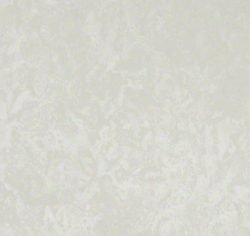 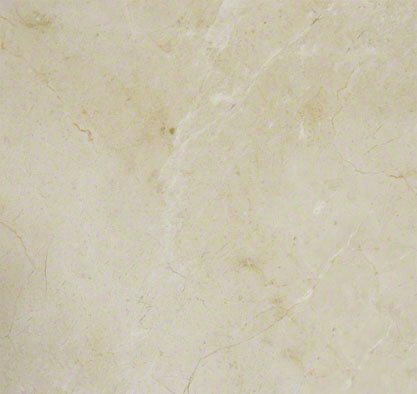 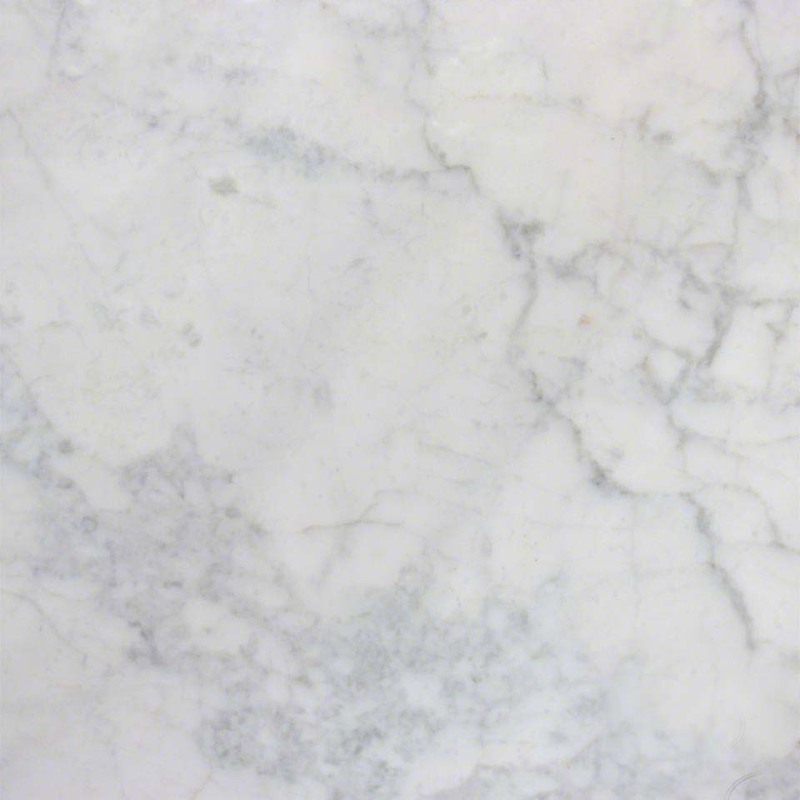 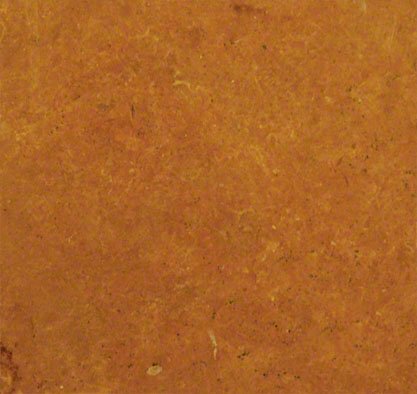 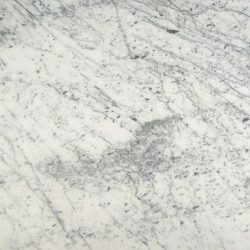 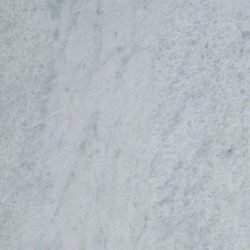  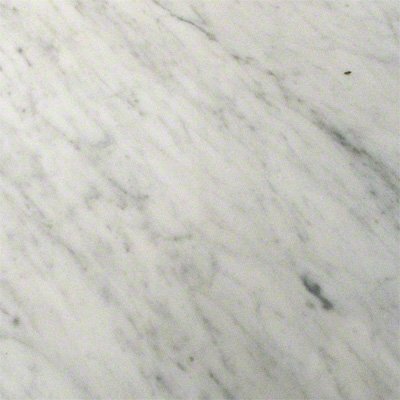 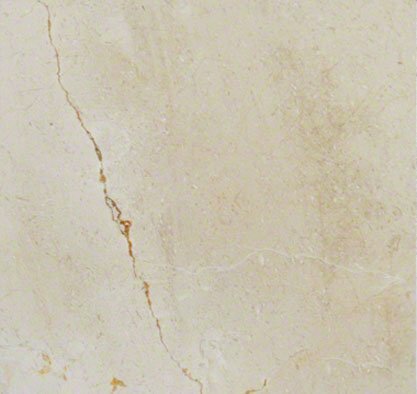 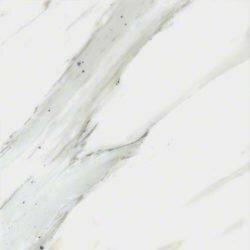 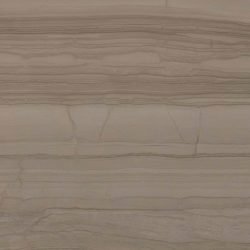 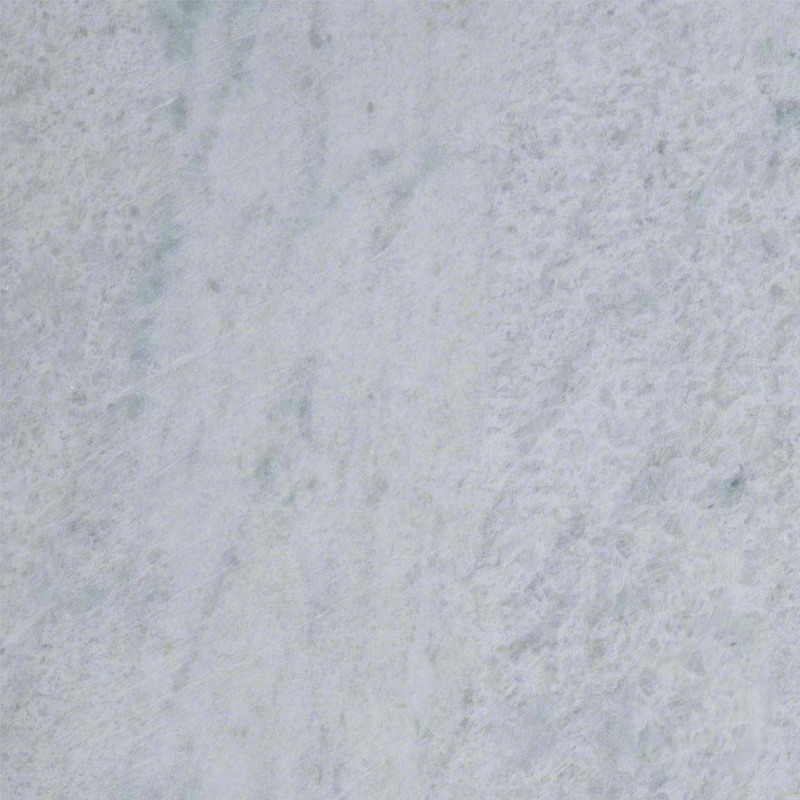 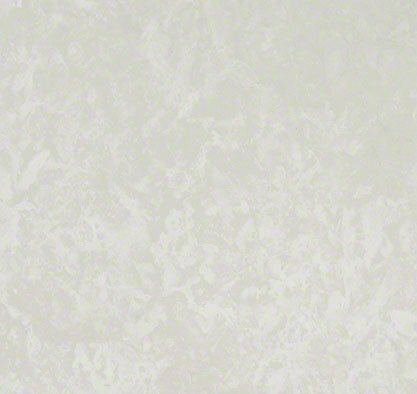 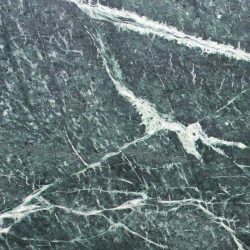 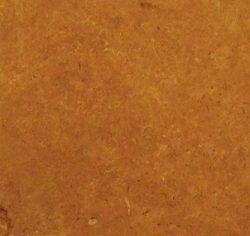 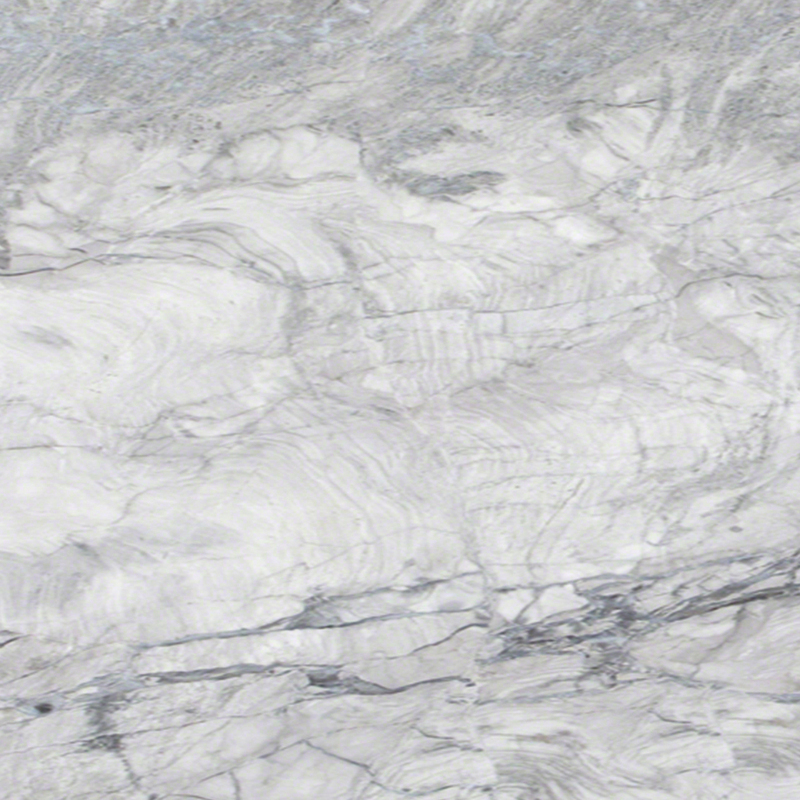 If you’re looking for a material that is known for its tenacity and beauty over time, marble is your answer. 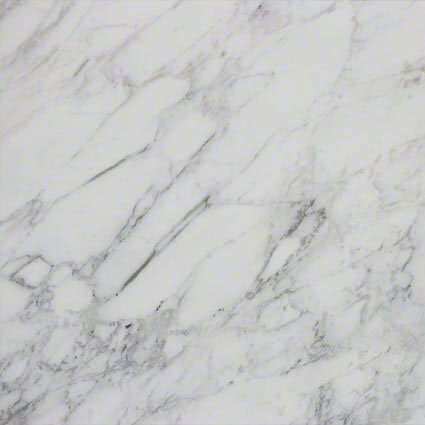 The cool, natural features of marble make it the perfect addition to your kitchen, as it is largely heat-resistant and keeps itself temperature-controlled. 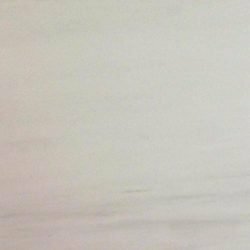  These enduring qualities make it the right option for a high-traffic environment that can withstand the pressures of everyday use. 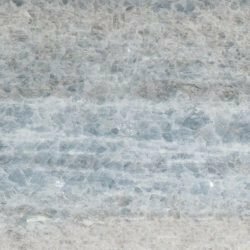 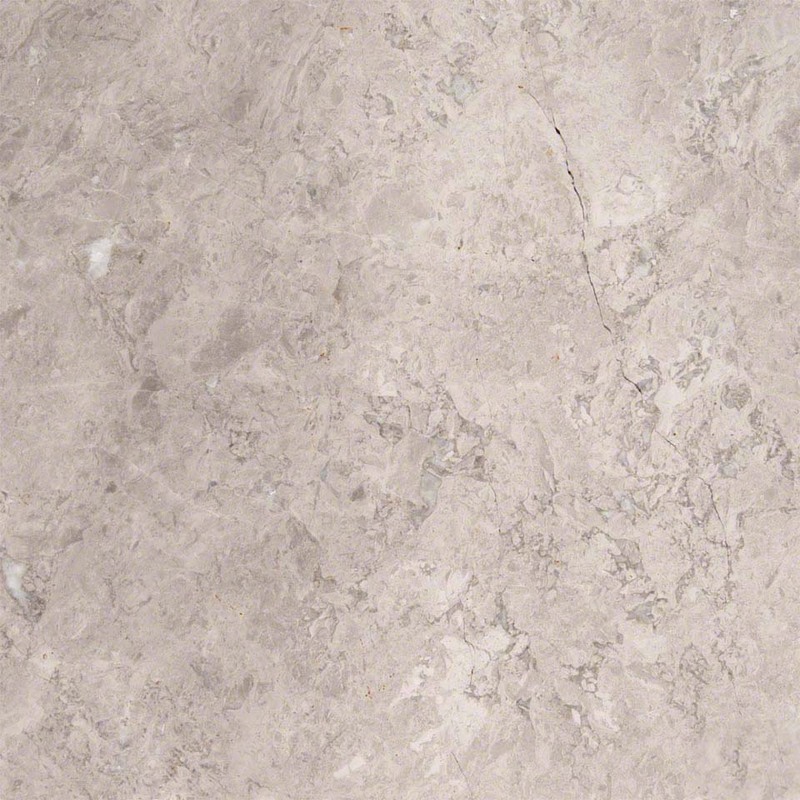 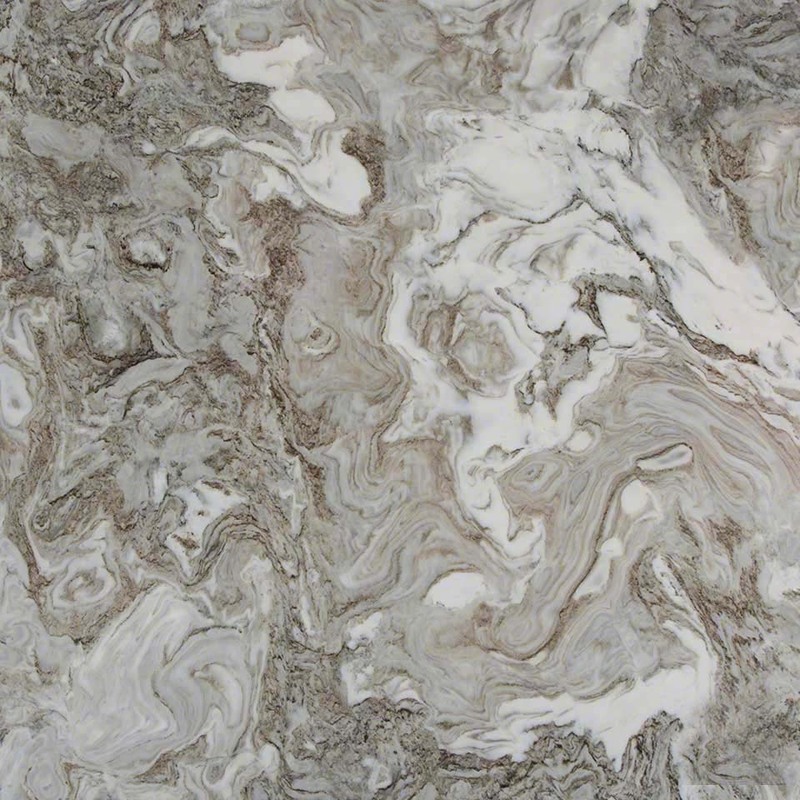 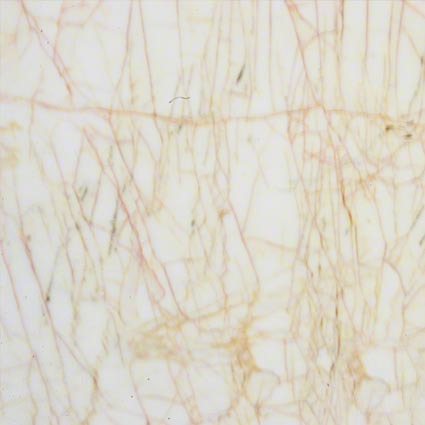 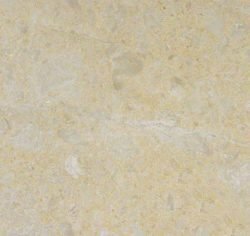  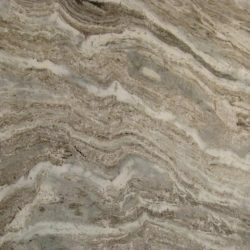 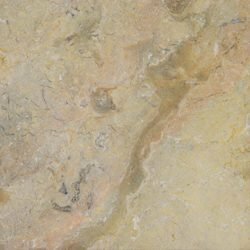 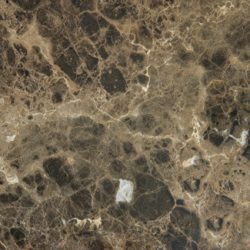 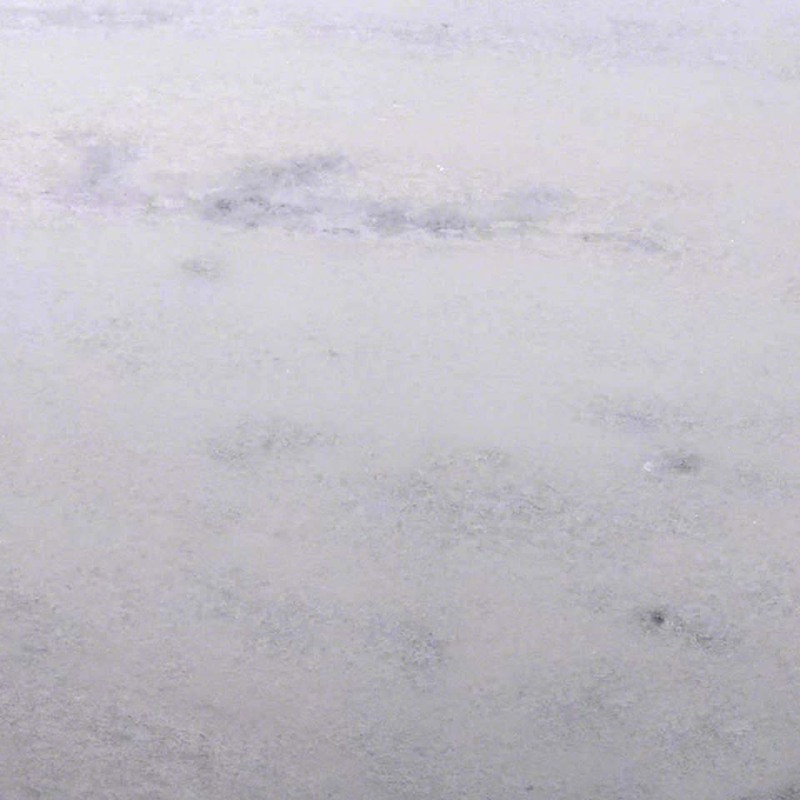 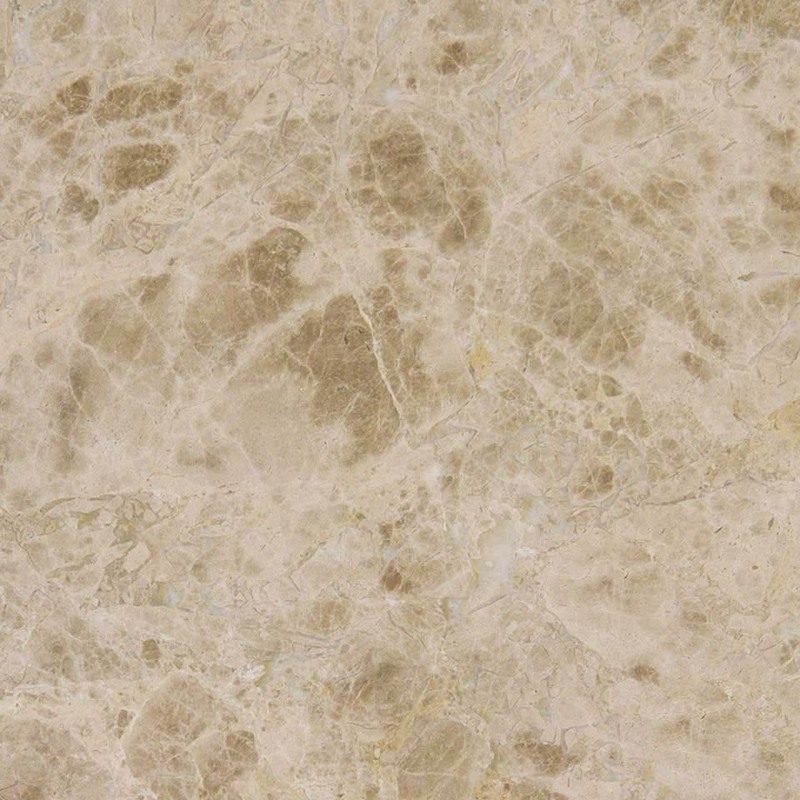 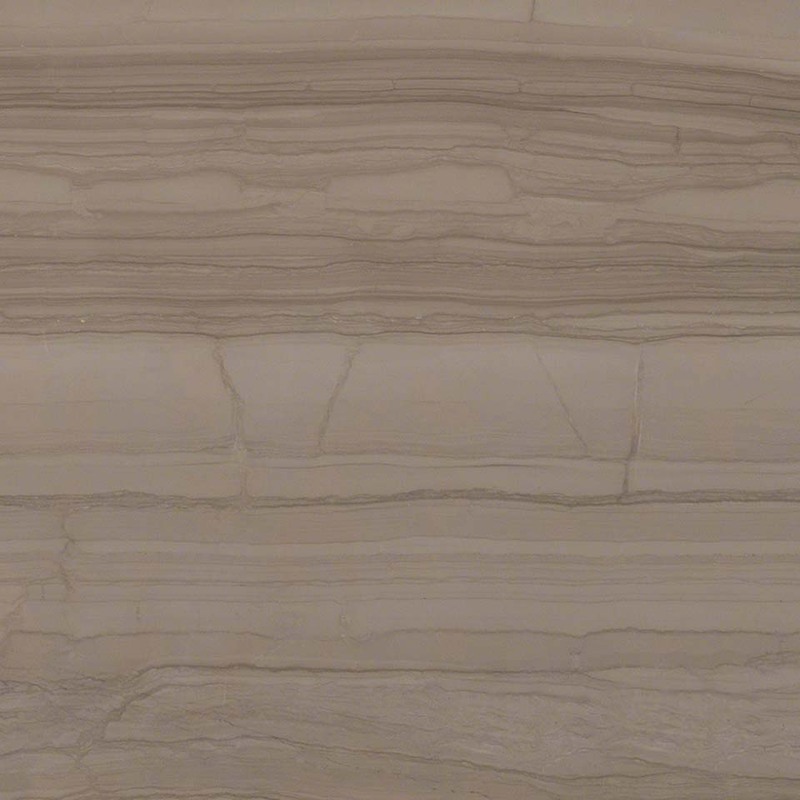 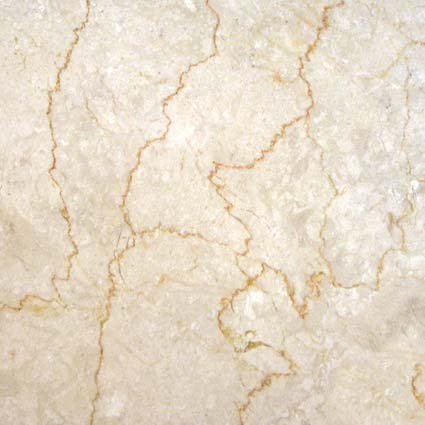 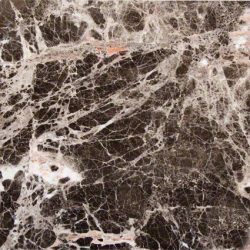 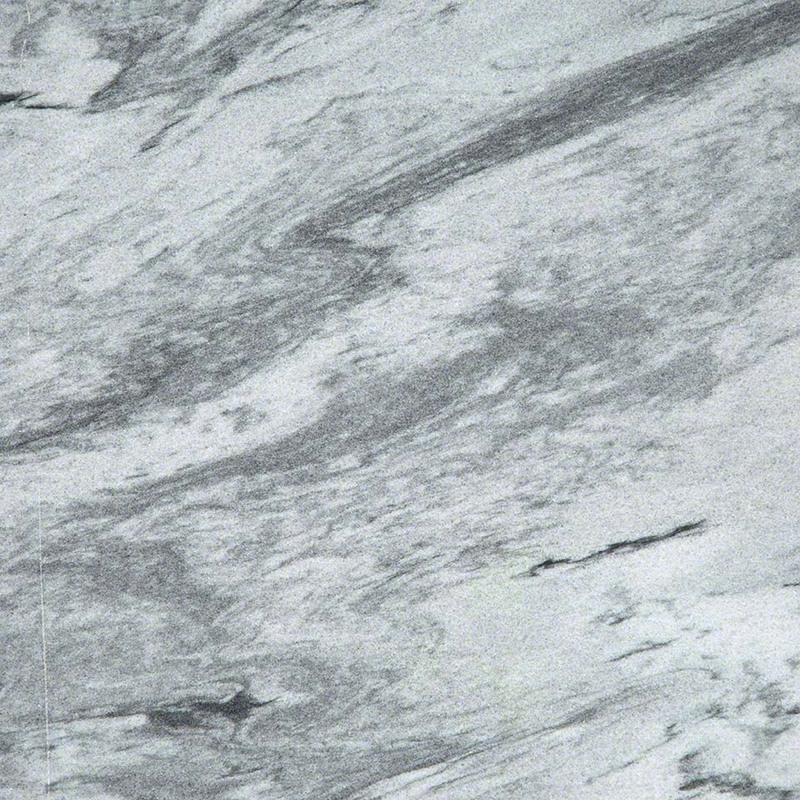 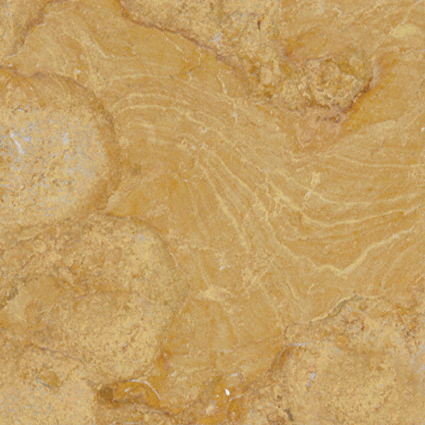 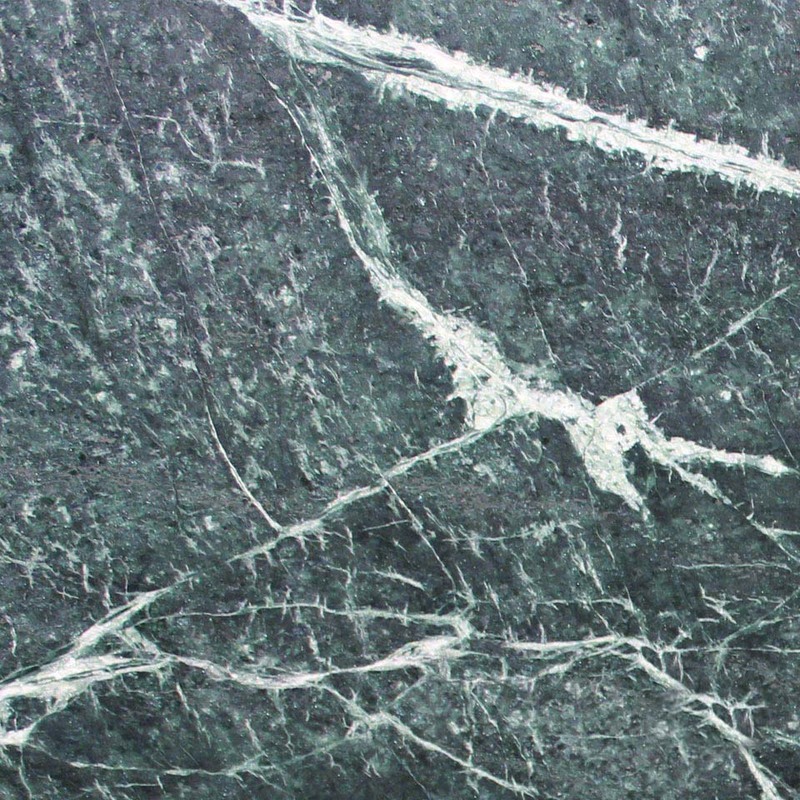 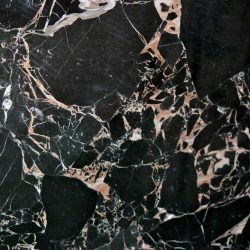 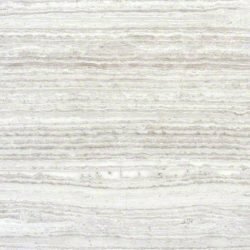 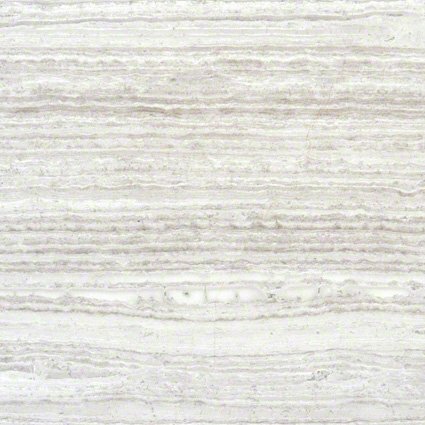 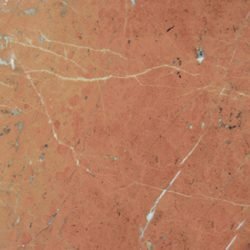 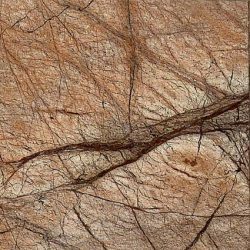 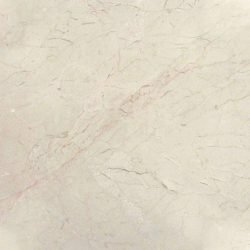 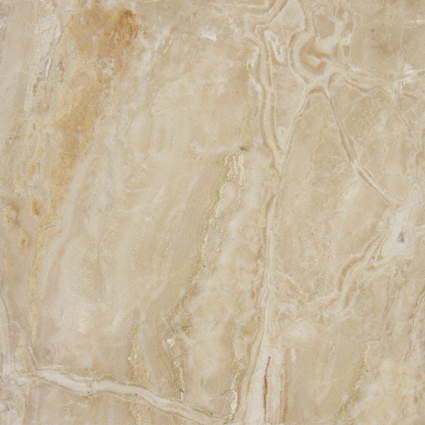 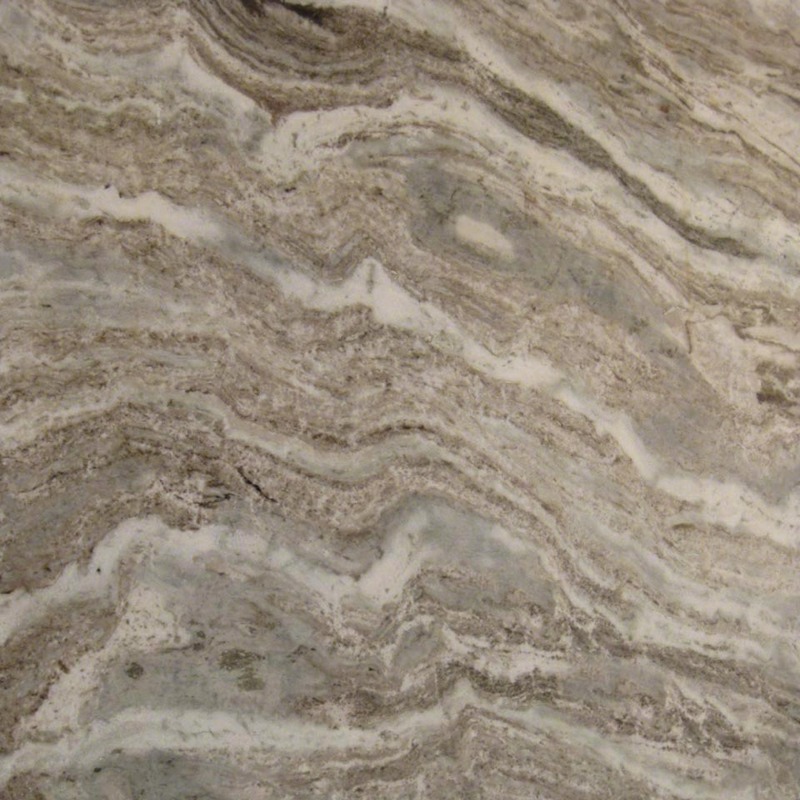 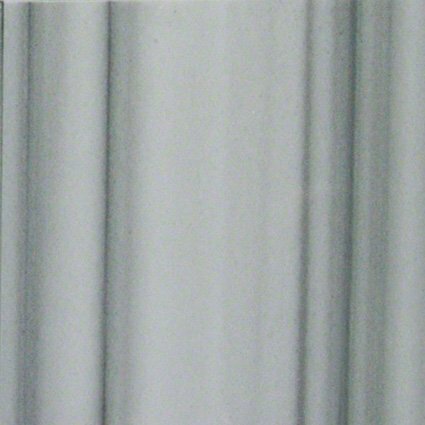 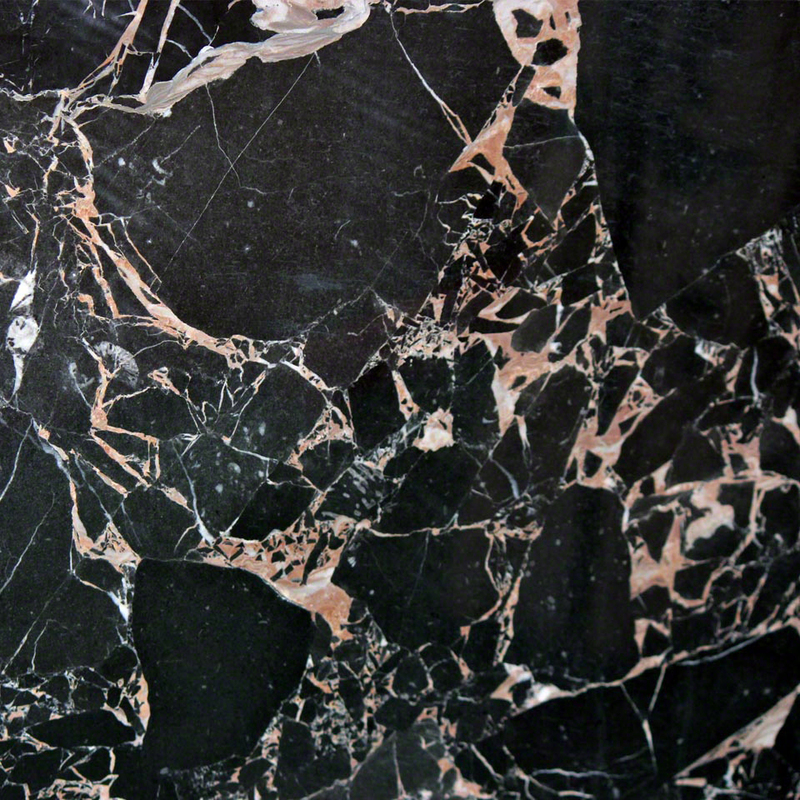 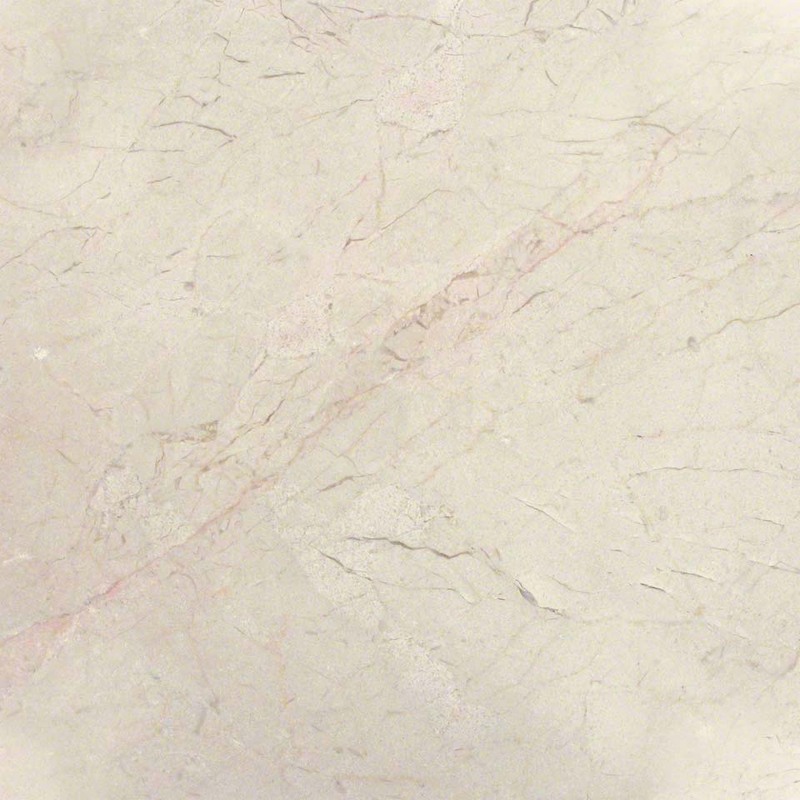 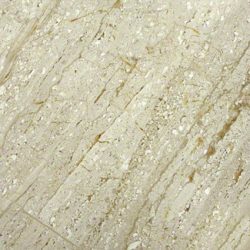 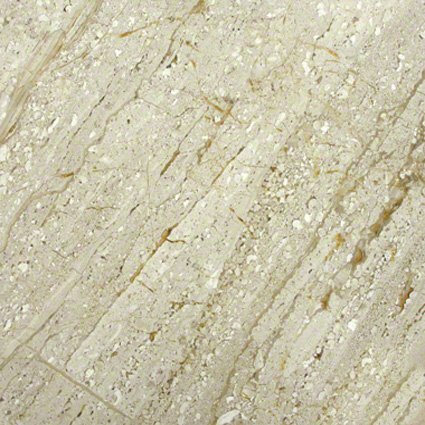 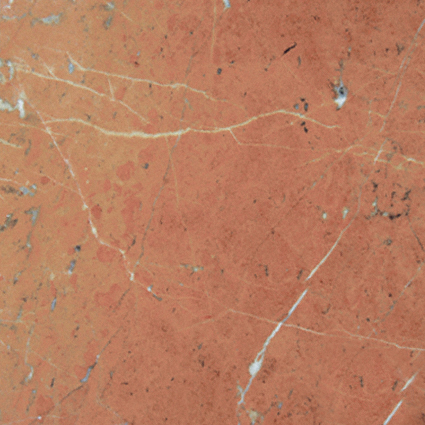 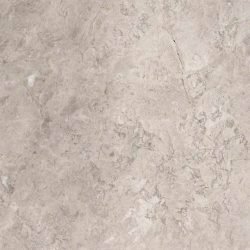 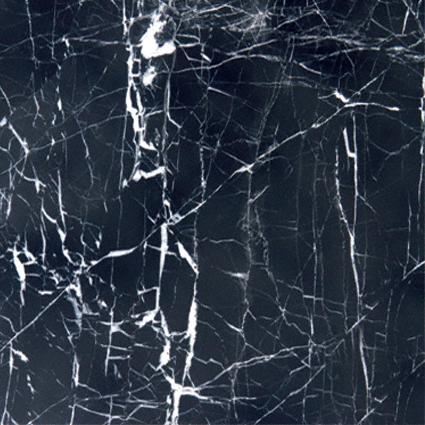 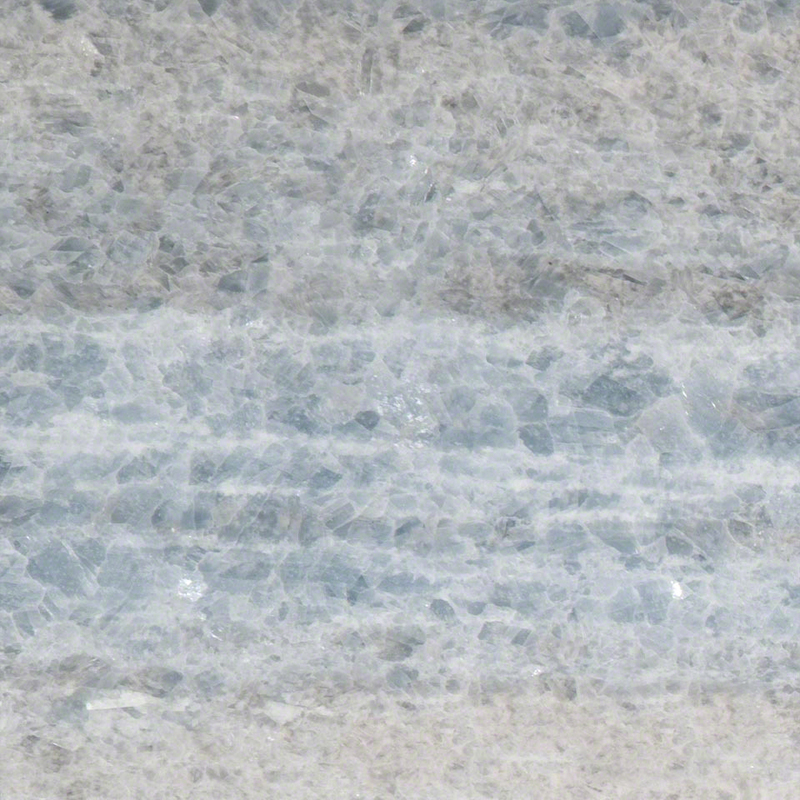 Marble has a soft, cool appearance, coupled with the strong presence of unique veining and depth. 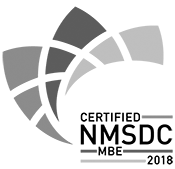 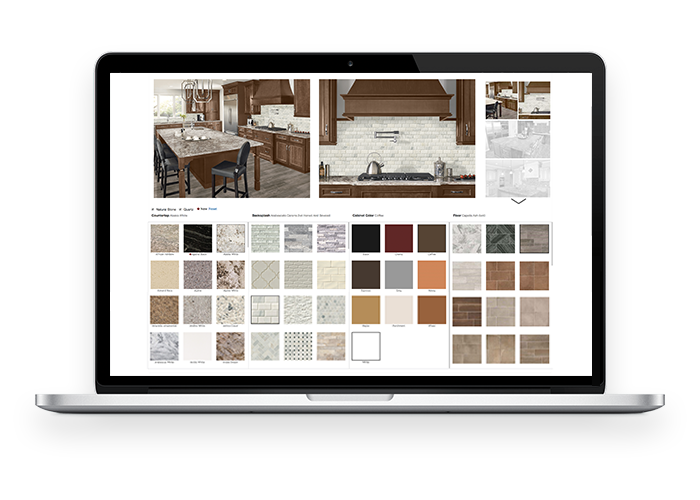 Explore our wide variety of colors and designs to give your home that classic, wordly aesthetic.